Never have time for the jobs you hate? We look after the inside of your houses, why not the outside? 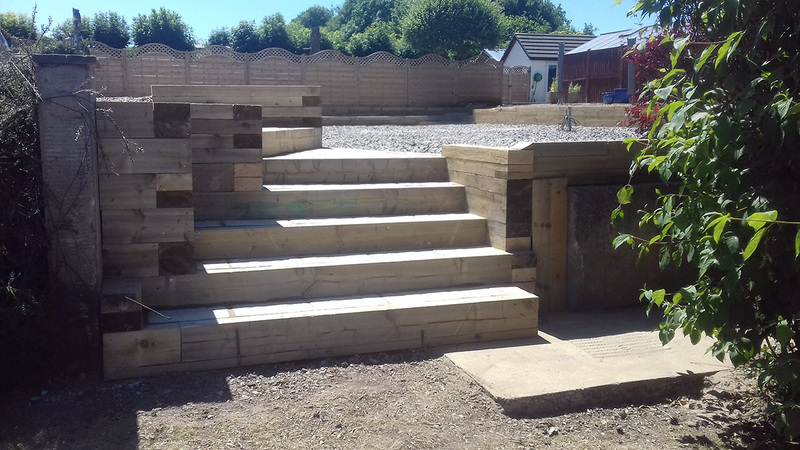 I have over 30 years experience in providing professional garden and home improvements and have been trading as Garden Pursuit for 14 years. I do everything on, in, and around the home. I am happy to work on my own, with my team or with the client. 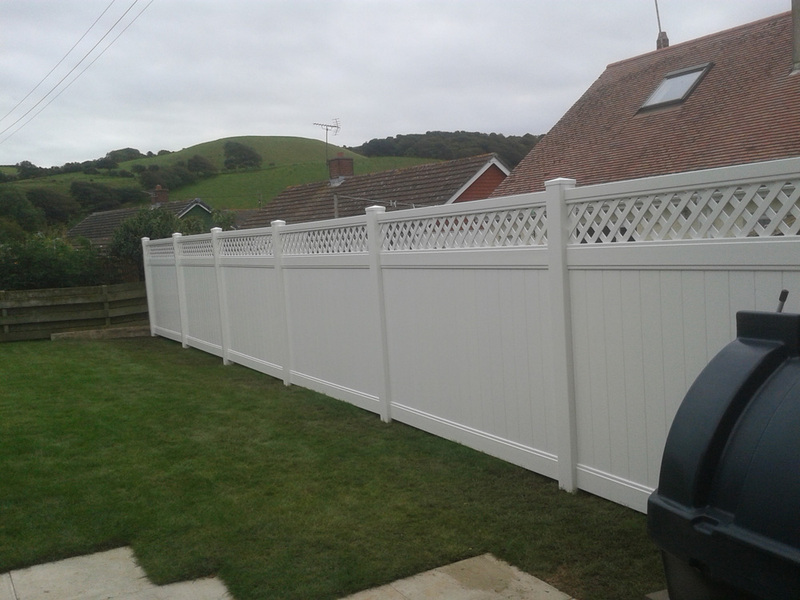 Garden Pursuit provides a highly professional and reliable service throughout Wales. Free estimates, quotations or hourly rates. Full range of plant & machinery. 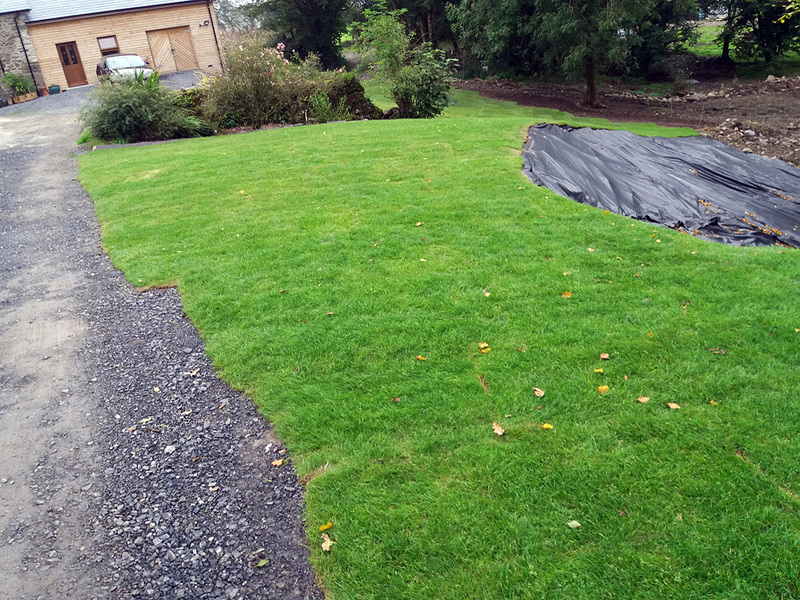 © 2018 Garden Pursuit, Garden Services - Lampeter and West Wales.